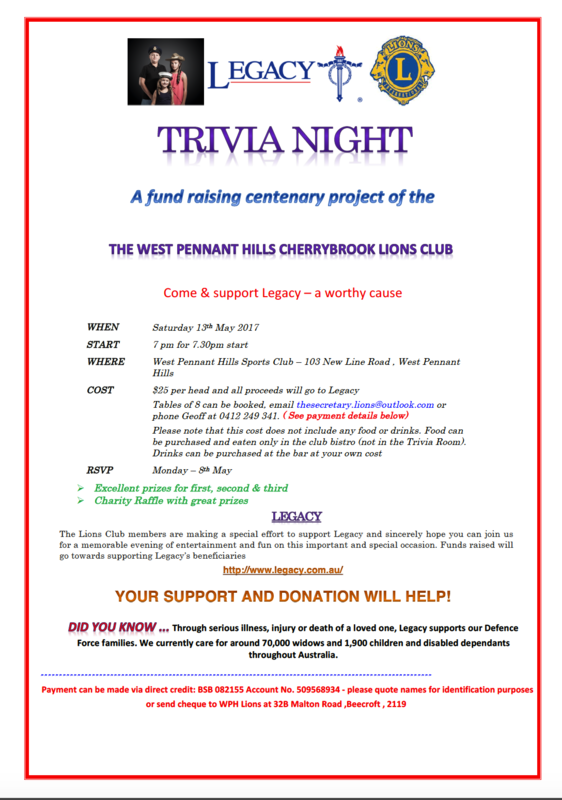 The Lions Club of West Pennant Hills / Cherrybrook wishes to thank all those that have purchased tickets for their generous support and all the managements of the various shopping centres for allowing the Lions to sell tickets on their premises. We had our Tree Planting Centenary Project this morning. It was a great success. We planted 250 plants today. We like to thank the following Lions and Lion ladies for taking part this environmental project. 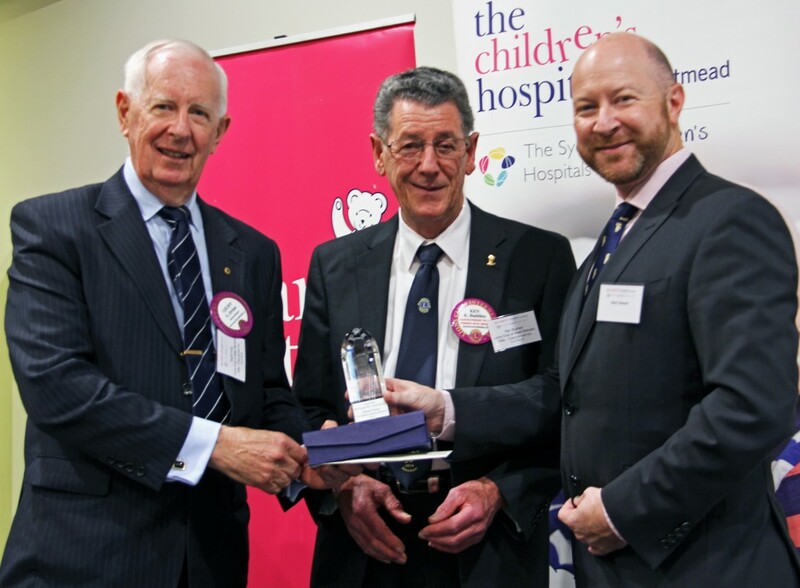 Lion Ken handing over pink elephants to Westmead Children's Hospital. $50 – for a delicious 2 course meal. Drinks at own cost. Our traditional warm welcome & great fellowship is assured. All serving and ex –servicemen may wear their medals. – In September 1940, Winston Churchill said, “the fighters are our salvation but the bombers alone provide the means of victory”. These words are carved on one of the walls of the Bomber Command Memorial in Green Park, London. Between Dunkirk in 1940 and D-Day in 1944, Bomber Command, later supported by the American 8th Air Force, provided the only continuous strategic attack against the German Forces on the western front. Of the 105,000 airmen that served in Bomber Command 57,861 or 55% perished including 4,000 Australians plus those killed in training. Bomber Command represented 2% of all those who served but 20% of the casualties. Their devotion to duty laid the foundation for D-Day and preserved for us the democratic society and freedoms, which we enjoy today. Twenty-four Victoria Crosses were awarded to Bomber Command personnel. Name / Club (please print) ………………………………………………………….…………….… Phone ……..……….. Email ………………………………. Postal Address ……………………………………………………………………………………………… CONTACT ………………………………. 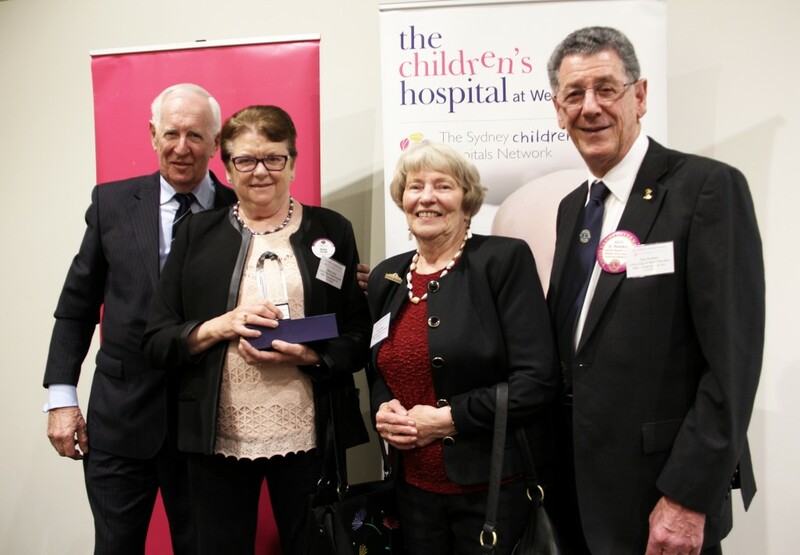 The Lions Club of West Pennant Hills Cherrybrook and the Sydney Sri Lankan Lions Cub recognise that there is a huge shortage of donor organs in Australia. In 2015 Australia was ranked only 20th in the world in terms of Donors Per Million of population – very low by global standards. We are well behind the top five countries, Spain & Croatia, Iceland, Belgium and Portugal. If we had reached donor rate of these countries, an additional 1,400 lives could be saved in Australia annually. Our government has spent over $250,000 over the past seven years promoting organ donation with limited results. 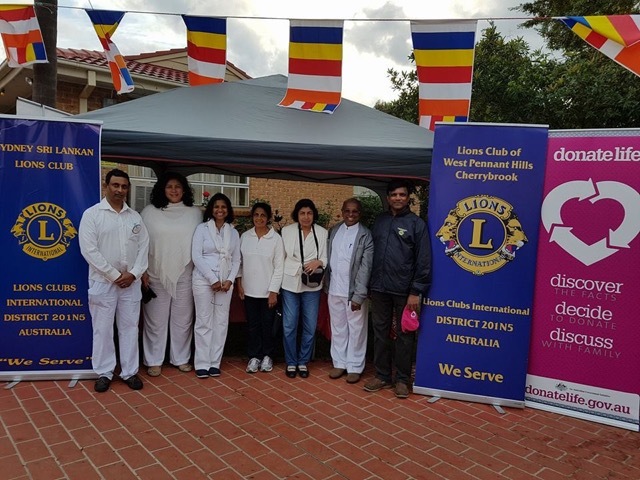 The West Pennant Hills Lions Club is promoting the importance of Donate Life Network – NSW Organ and Tissue Donation Service and the NSW Multicultural Health Communication Service, here within the North West Sydney community by conducting regular campaigns. 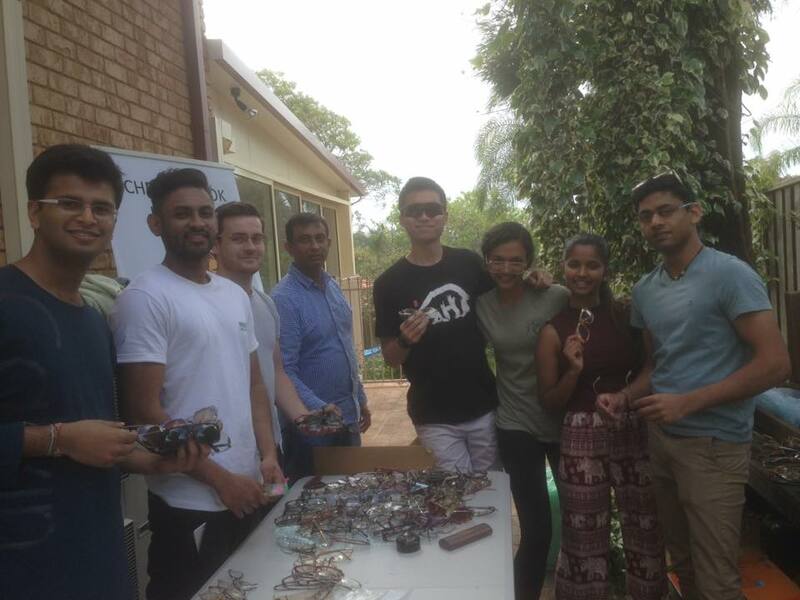 The Club recently conducted its second drive at the Lankaramaya Temple in Schofields, which was very successful. A total of 179 people registered on the day by completing applications for the donation of their organs. Another 107 people collected forms to complete and return by post, making a total of 286 for the day. This organ donation campaign is the second jointly organised by The West Pennant Hills Cherrybrook Club and the Sydney Sri Lankan Lions Club. 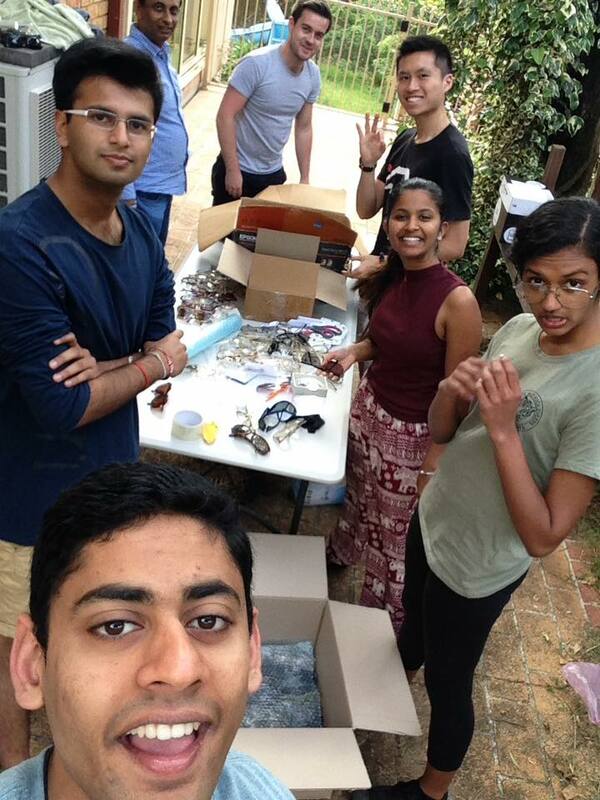 The first project was held on the 18th May 2014 when 265 people committed donations and another 100 forms requested . The project chairman, Lion Mohan Nanayakkara, advised that in total, 444 people have now committed organs and another 207 indicating their intentions to do so. 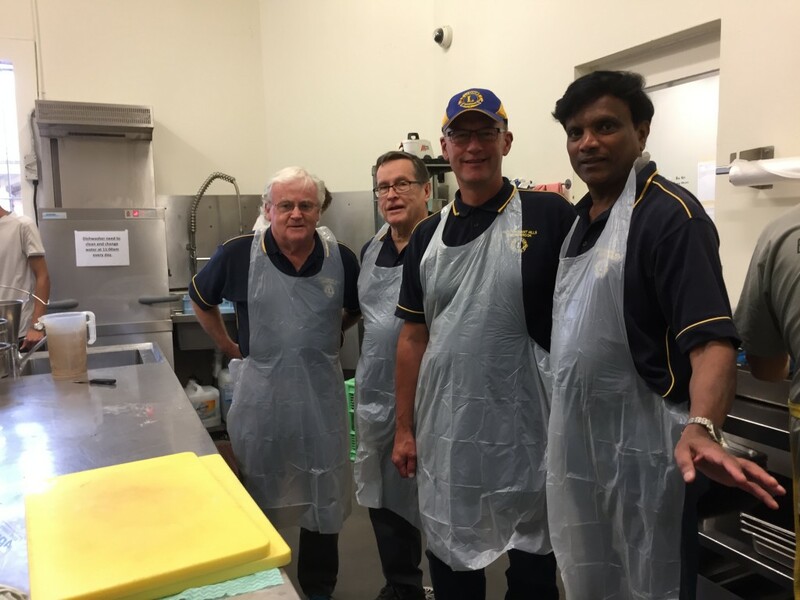 Chairman Mohan acknowledged the great support of the Government Organ Donation Team and our Lions members and members of the Cherrybrook Leos Club. He also thanked the Chief Incumbent of the Lankarama Temple at Schofield, The Chief Prelate in Australia of Malwatte Chapter in Sri Lanka Venerable Pundit Meegahakumbure Dhammagavesi Thero and the President of the Sri Lankan Buddhist Vihara Association and members of their committee. 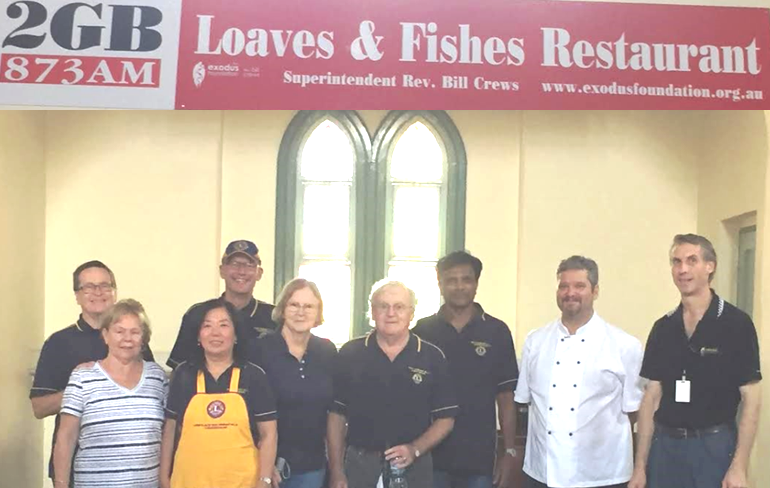 On Tuesday the 14th Feb 2017, some of our club members volunteered to cook and serve meals to about 250 vulnerable people at Fishes and Loaves Restaurant. The following Lions and some of their partners volunteered to carry out this tedious process from 9.45 am to 3.15 pm. Lion Geoff Harrison & his wife Trudy, Lion Peter Butler & his wife Noreen, Lion Pearl Lin, Lion Phil Watson and myself. 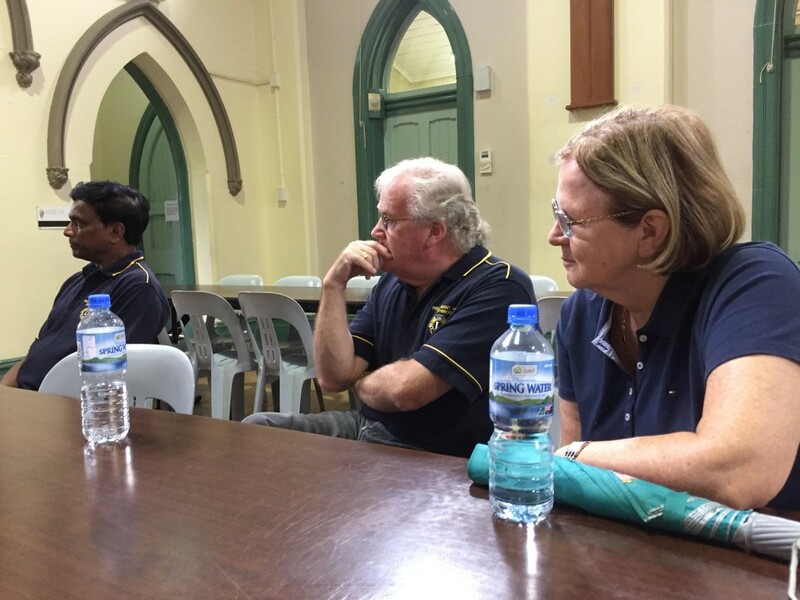 Unfortunately, Lion Gavin Ridley and & his wife Margaret, Lion Chaminda and Lion Paul had to pull out at the 11th Hour due unavoidable problems. We were scheduled to have a roster of 10, due to last minute pull outs we were short of volunteers. Luckily, Lion Arul Niles’s daughter Rebecca Niles was able to offer her precious time from 9.30 am 2.00 pm. That was a great help from Lion Arul. What a whirlwind day !!!!. From the start to finish you all were an incredible volunteers. Because of your dedication and hard work, the project was a great success. The four ladies Noreen, Lion Pearl, young Rebecca and Trudy, were excellent at the front. 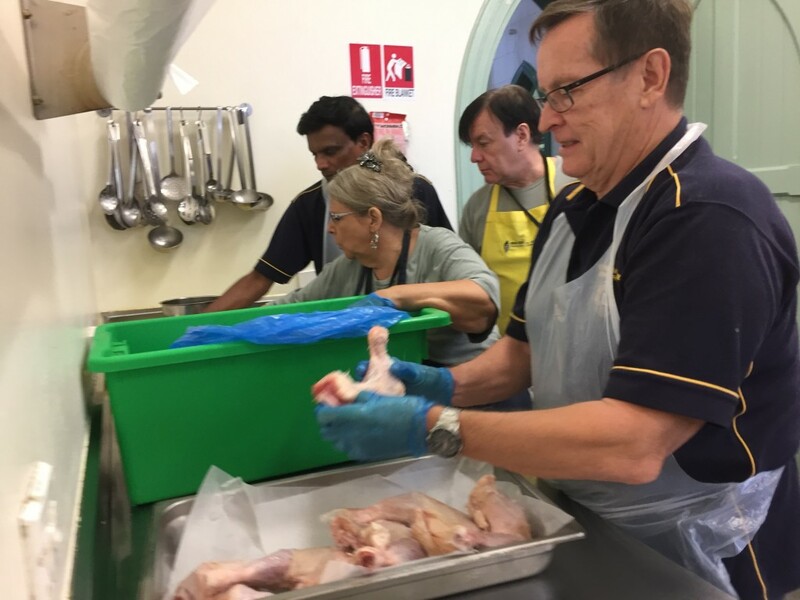 They serve 250 vulnerable people with great care, enthusiasm and spirit. They were full of smiles all the time and never showed any tiredness. The runner – Lion Phil did a great job – running between the ovens and the front to replace the food (taking the empty trays to the kitchen and bringing out hot food trays from ovens to the front) – tough job – but he did it with ease. Lions Peter, Geoff and myself did the hard yards – cutting and chopping veggies, fruits, doing salads and what not. 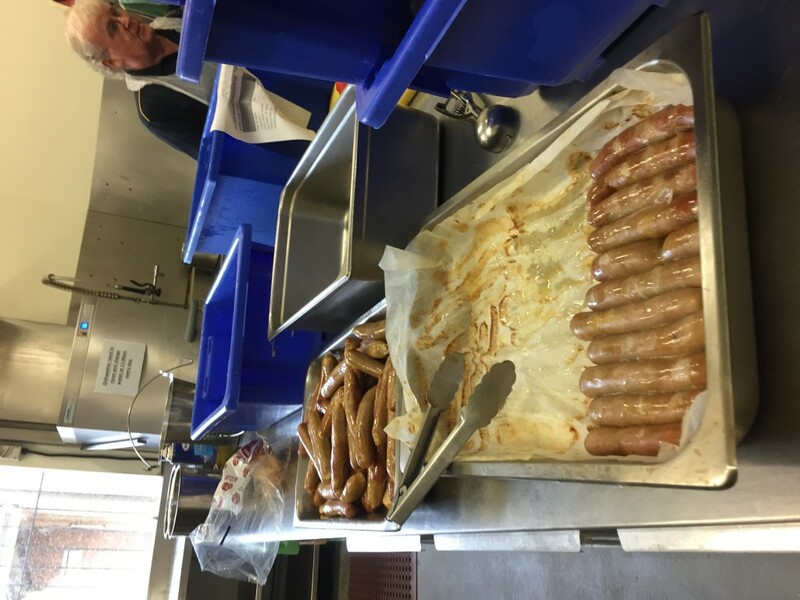 After the lunch – clean up. The ladies did a fantastic job. They cleaned all the tables and chairs of the restaurant (a big hall), mopped the entire floor. It was spotless. 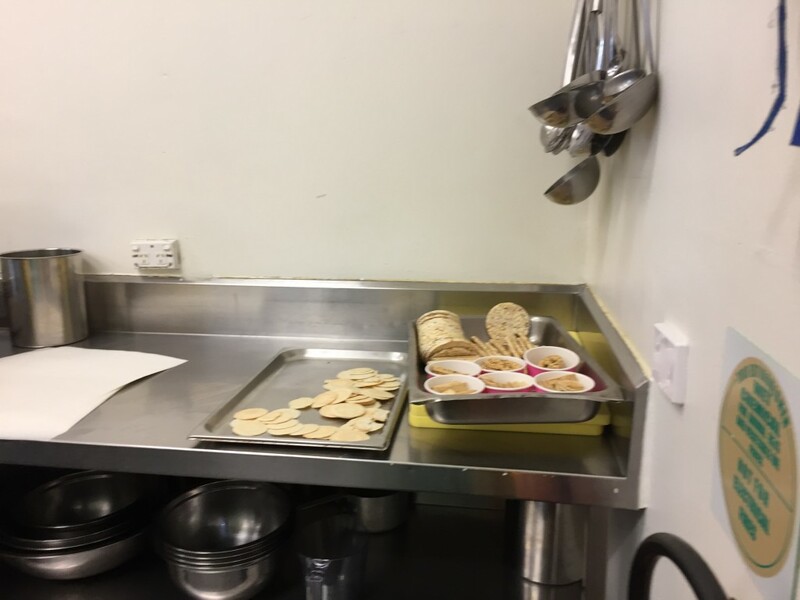 The guys did clean the kitchen, washed most of the plates and trays. In fact we cleaned some of the ovens and walls with detergents. We have a great bunch of lions and partners. Most of them wanted to have this project regularly (Once a month). Thank you so much for commitment of time and energy to this important Centenary Project. A special thanks to young Rebecca Niles. An inspiration to younger generation (X,Y,Z). Lion Arul, you must be proud of your daughter. We should seriously think of this as a continuous project. Board over to you. 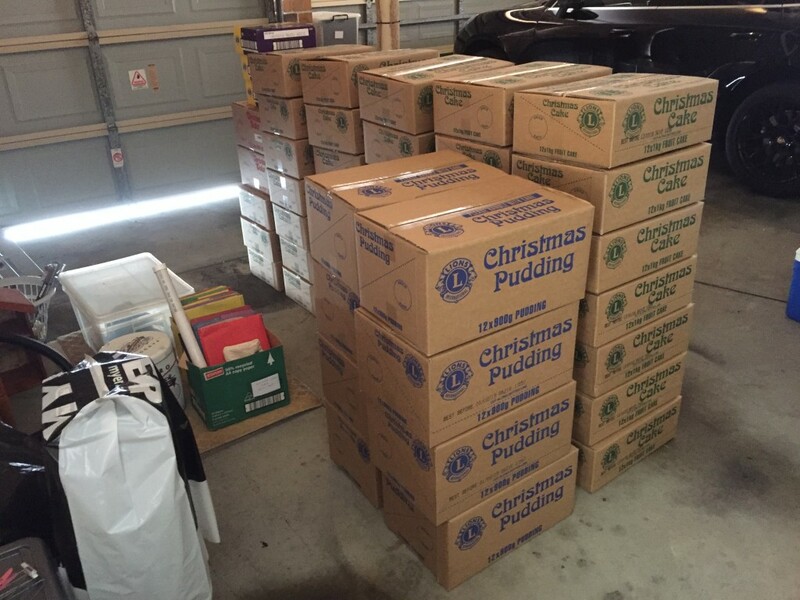 For nearly twenty years the West Pennant Hills & Cherrybrook Lions club has been promoting and selling Lions Australia Christmas Cakes and Puddings. 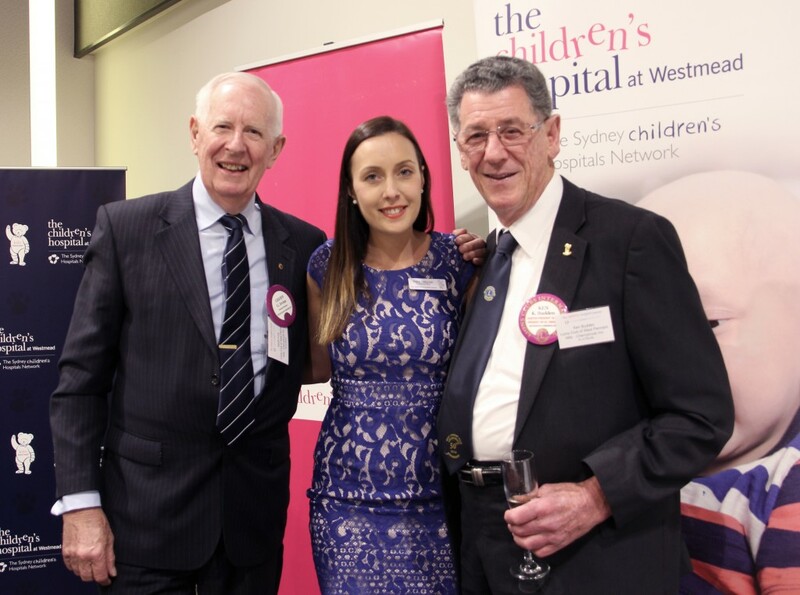 Funds raised from the sales of our cakes have enabled our club to fund raise for our key beneficiary, the Westmead Children’s Hospital. This year’s estimated net income for our club fund raising is $2000, with sales to reach 707 units, which is on target with past trends. 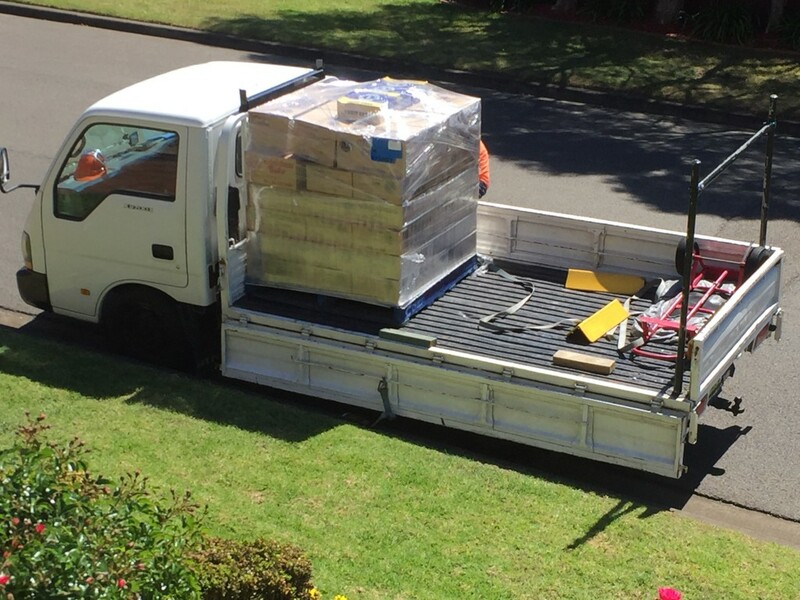 Stock was delivered on the 31 October enabling project partnering at Annual Charity Raffle locations such as our local shopping centres and at Bunnings Dural during November and December. 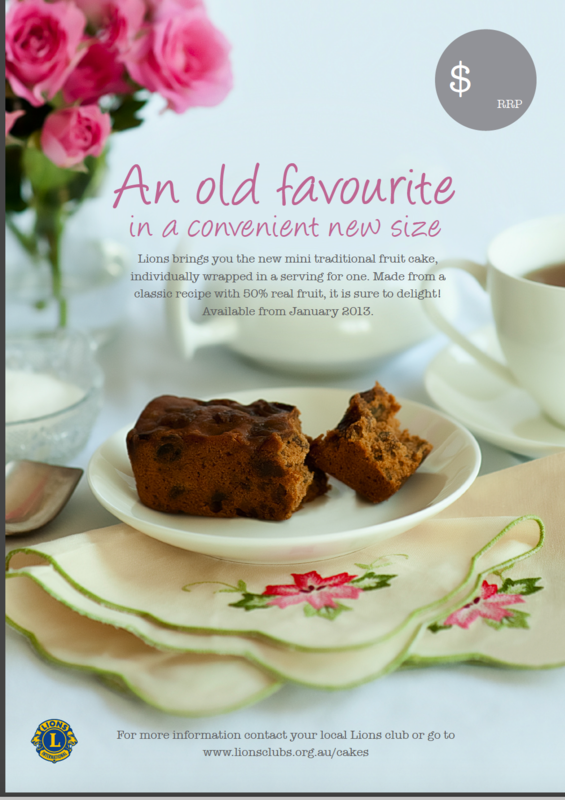 If you would like to place an order please contact our club’s coordinator via email. shala.karan@hotmail.com. The supplier has a 10 working day turnaround. The Leos were very proud to have worked on both our Cultural and Environmental portfolios on Sunday and Monday, and enjoyed working with the Lions especially.